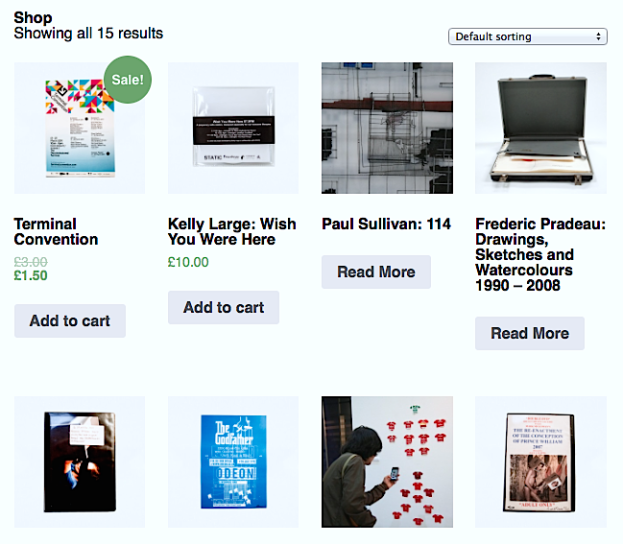 STATIC is pleased to announce the launch of its online store. The works for sale are a combination of artworks commissioned or acquired by STATIC since launching in 1998 or works by key members of STATIC. The net proceeds of the sales are used to support current projects. Please check back for new content which is added each week.